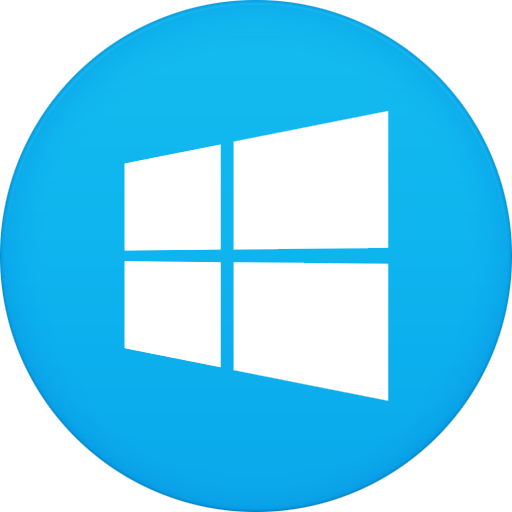 Windows 9 ( Windows 8.1 Industry Pro 64-bit ) v1.94 by Jfarre2 ~ Apps2Portable | Free Portable Apps for PC ! Based on Windows 8.1 Industry Pro, it can run all drivers and programs that Windows 8.1 can. Spyware has been removed and the UI has been modified to look like Windows 7. This is a modified version of Windows 8.1 Embedded Industry Pro. I call it “Windows 9″It was designed to bring back the UI from Windows 7, while keeping the kernel improvements from 8.1 You need a license key to activate this operating system. If you are in college, check if you have a DreamSpark subscription. You can usually get an 8.1 Embedded Industry Pro license key from dreamspark for free. Windows 9 is x64 only – this will not work on 32 bit systems. Comes with Google Chrome and a few other programs, but they’re a bit outdated. Does not include an activator. You either need an activator or it can also be legally activated with a Windows Embedded 8.1 Industry Pro key from Microsoft Imagine or purchased for ~$200. This image is for 64-bit computers only. 1. Download the file using the download link above. 5. Follow onscreen instructions to Install Windows.